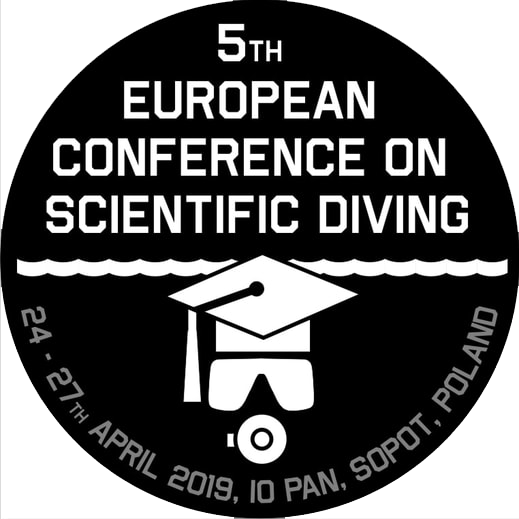 Open Science Days, which are organized by the Institute of Oceanology of the Polish Academy of Sciences in cooperation with the Sopot Science Society and the Experyment Science Center in Gdynia will be held on 6-8 June 2019. On 11-12 June 2019, the high-level science-policy conference EurOCEAN 2019 will take place in Paris. 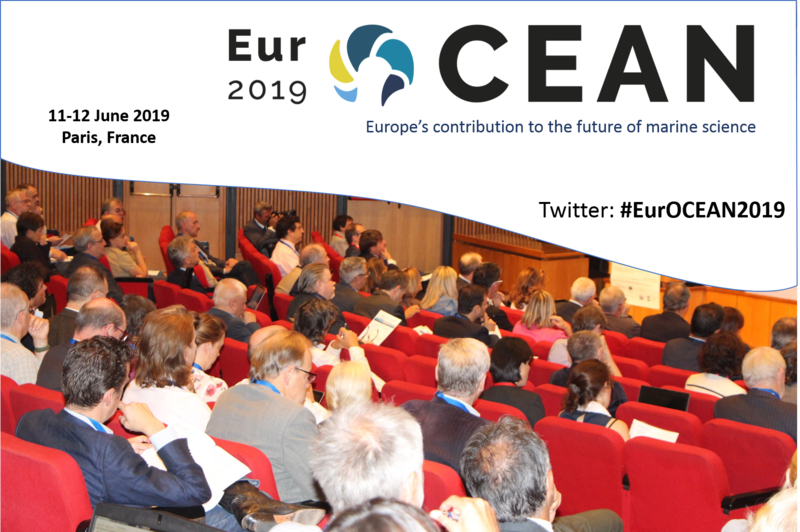 EurOCEAN 2019, the 5th in the EurOCEAN conference series, will explore the role of marine science in the next decade. We would like to invite you to the GEOPLANET and IOPAN stand (A17) during the next edition (already 23!) of the Warsaw PiknikNaukowy by Polish Radio and the Copernicus Science Center. This year's event is held under the slogan ME AND MACHINES. 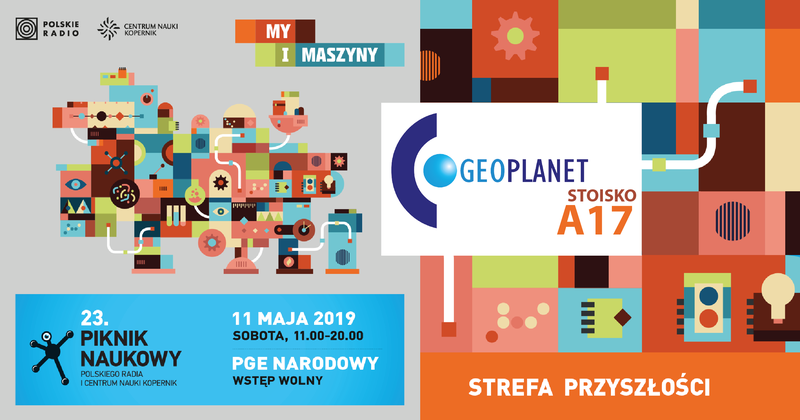 The picnic is held as previously at PGE.Narodowy on May 11, 2019, between 11:00 and 20:00. Picnic is the largest outdoor event in Europe popularizing science. It does not matter if you are passionate about science, or have you ever felt fascinated by its newest discoveries - at the Picnic you will find something for yourself. All information can be found at the event page and on the website. 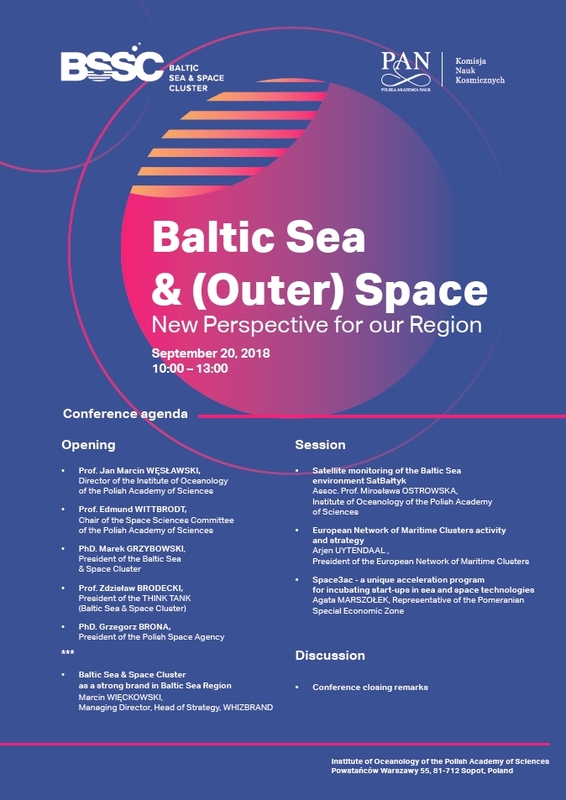 National Maritime Museum in Gdańsk together with Institute of Oceanology PAN invites you to the opening of a temporary exhibition entitled "Plastic Sea". This photorelation applies to the Katharsis II sailing around the continent of Antarctica, along, and south of the 60° paralel south. We would like to inform that the consortium of the EU-Horizon 2020 funded project AtlantOS (“Optimizing and Enhancing the Integrated Atlantic Ocean Observing System“) and participants of the First International AtlantOS Symposium have released the Paris Declaration calling for an All-Atlantic Ocean Observing System that builds on cooperation through Galway and Belem Statements. The Symposium took place on 25-28 March at the UNESCO Headquarters in Paris (France), IO PAN was represented by Maciej Telszewski and Artur Palacz. For more information see the IOCCP website. 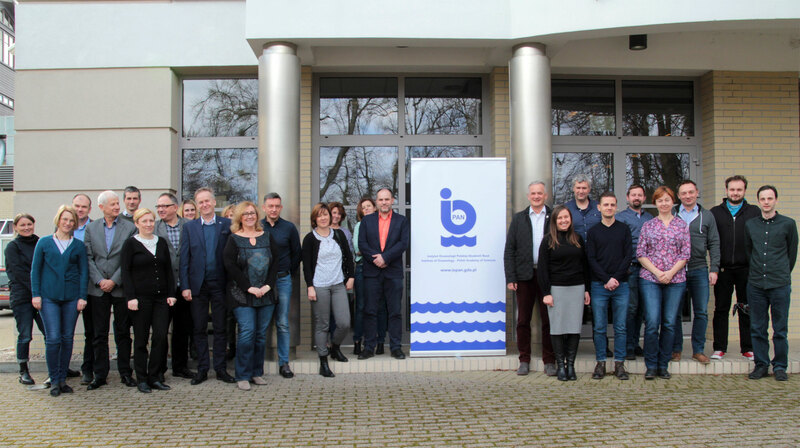 International ACCES project kickoff meeting took place in Institute of Oceanology PAN, 25-27th February. 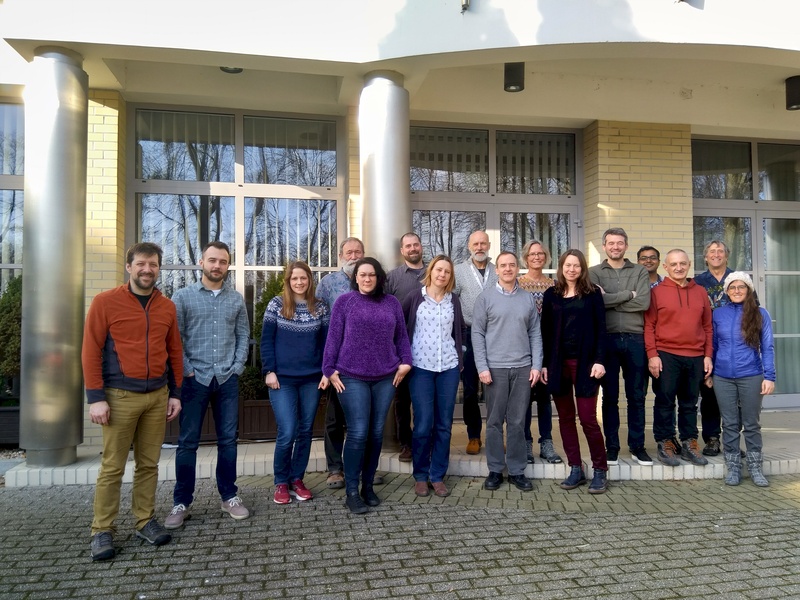 Project funded by BELMON Fund and respective research councils form USA, Kanada, Denmark, Norway and Poland, aims to describe the ongoing environmental consequences of Arctic coasts de-icing. Profesor Janne Soreide from UNIS is a leader of the consortium, and prof. J. Marcin Węsławski leads the Polish team. The first goal of the project is standarisation of observational procedures and archiwisation of the existed, dispersed data. The Digital Poland Project (Center Centrum Projektów Polska Cyfrowa) has just announced the results of the last recruitment evaluation under subaction 2.3.1 "Digital access to public sector information from admi­nistrative sources and scientific resources". 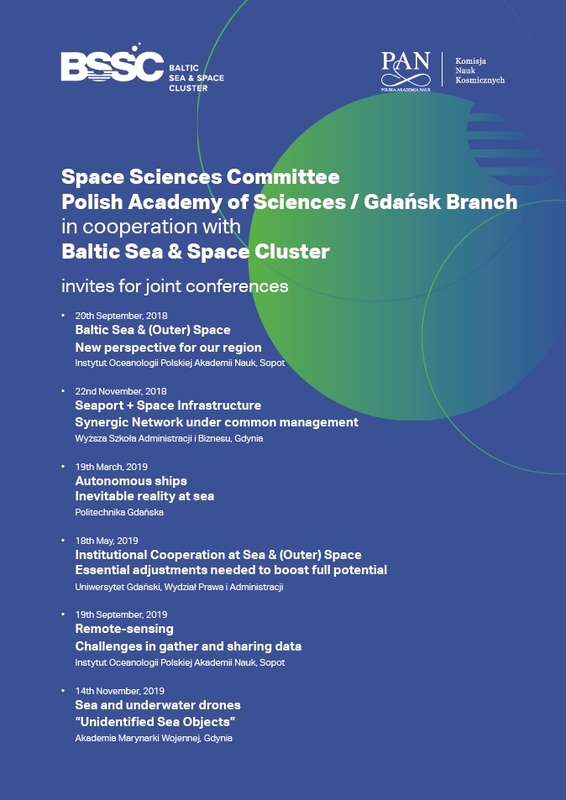 The POPC.02.03.01-00-0062/18 "Electronic Center for Providing Oceanographic Data eCUDO.pl" will be implemented at the Institute of Oceanology of the Polish Academy of Sciences. Its main goal is to increase the digital accessibility and usefulness of public sector information through the digitization of science resources in the field of oceanology.  The leading partner of the Project is the Institute of Oceanology of the Polish Academy of Sciences. 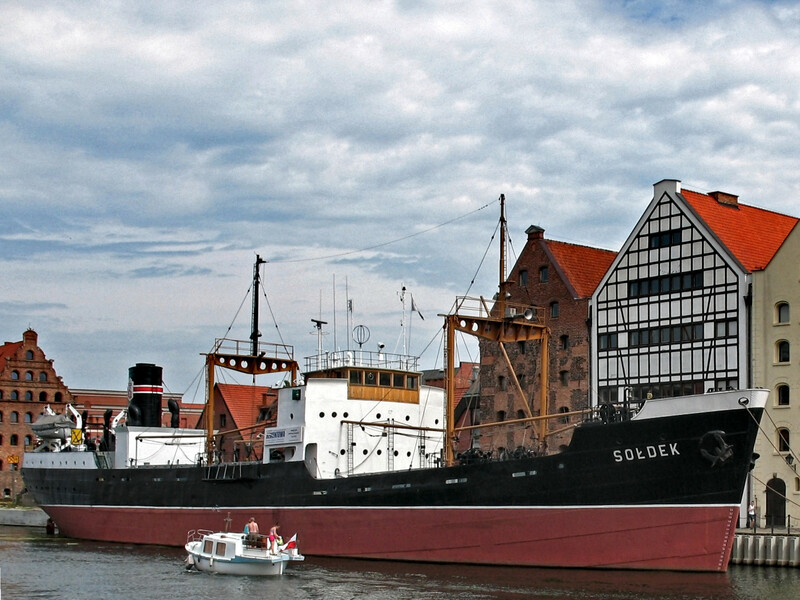 The project's partners are the Maritime Institute in Gdansk, the Maritime Fisheries Institute - the National Research Institute, the Polish Geological Institute - National Research Institute, the University of Gdańsk, the Pomeranian Academy in Słupsk and the University of Szczecin. The value of the project and the co-financing awarded is PLN 15 261 546.00 PLN. Each month, EurOcean presents us a deeper look at what EurOcean Members do in relation to our three core activities: Marine Research Infrastructures, Marine Knowledge Management, and Marine Science Communication and Outreach. "Member of the Month" now is Institute of Oceanology PAN.